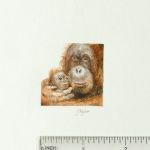 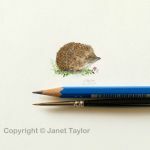 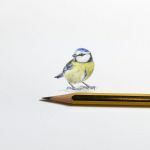 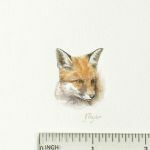 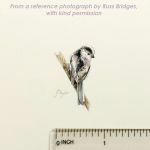 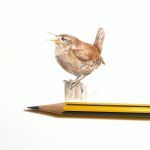 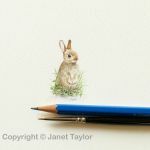 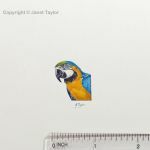 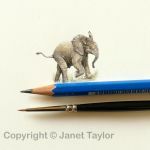 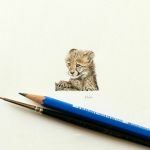 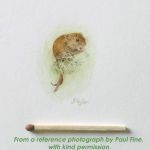 Here are some examples of my miniature wildlife paintings. 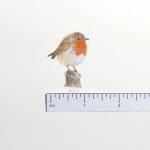 These paintings are between one and one-and-a-half inches square. 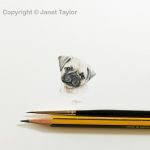 My challenge is to see how much detail I can show in a painting on such a small scale! 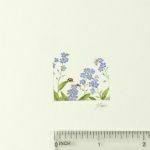 Original miniature paintings are offered for sale in my Etsy shop when available (click here to go to my shop).